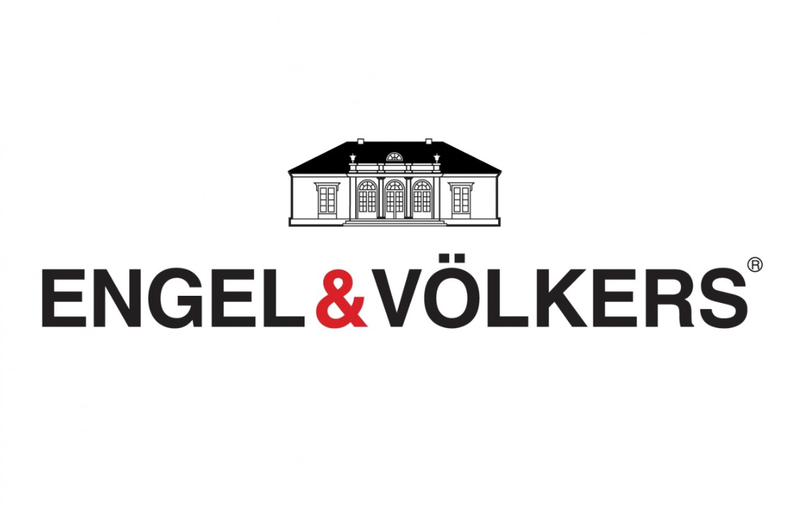 Global luxury real estate franchisor Engel & Völkers, which has U.S. offices in Florida, New York and Los Angeles, has partnered with Boston-based commercial printing and mailing company Spire to centralize its 400-plus U.S. agents’ needs for business cards, letterhead and property detail pages. The Hamburg, Germany-based firm says the agreement with Spire might widen to include service to its 4,200 agents in 37 countries around the world, including Paris, London, Zurich and Hong Kong. In January, the 36-year-old firm brought on former Century 21 president and CEO Tom Kunz to help lead the firm’s expansion into the western U.S.
“2013 is an expansion year,” said Engel & Völkers USA Chief Operating Officer Anthony Hitt in January. Editor’s note: A previous version of this story noted that Engel & Völkers had offices in Tokyo and Rio de Janiero. The firm has plans to open offices in those cities, but has none yet.